Tenderness, compassion, good over evil. These are not traits I associate with the Mayans. Thanks to Hollywood, I think of human sacrifices on huge altars. The Aztecs wouldn’t win any prizes for goodness either in my world. Yet, after thinking about this and reading more about the Mayans, I had to rethink my opinion. I don’t approve of human or animal sacrifice or other barbaric practices. Yet, I have to consider that that the ancient Mayans were following the teachings of their spiritual leaders and the elders in their community. How many of us have not wished others in our culture would do the same. Of course, following the guidelines with which we agree. After all, we are a nation of laws. Then again, “just following orders” is often an excuse for immoral, evil behavior. Too, as I consider the Inquisition, the Holocaust, the Bataan Death March, and many more atrocities, I don’t believe I can single out the Mayans for having a patent on cruelty. Today our sacrifices of others thru genocide, warfare, and cruel government practices are often more subtle and yet, just as deadly. Sometimes it is institutional and seemingly anonymous. Sometimes it is the result of looking the other way. Sometimes it is the product of never looking up from our desk at the bigger picture. Our media is full of barbaric practices with victims enduring longer agony than a quick Mayan death on the altar. These victims fall to the excess of power, religious fanaticism and other evils of our modern world. They are at the wrong place at the wrong time. They were born with the wrong color of skin. They were taught and follow the wrong faith. It is easy to congratulate ourselves on how far we have come. To the people suffering and dying around the world this would ring hollow. *This quote was in the hotel literature at the Fairmont Mayakoba Resort in Cancun, Mexico. Long Life Honey in the Heart in which “Martín Prechtel continues the narrative of his unique life in Santiago, Atitlan in Long Life, Honey in the Heart, an eloquent memoir replete with the subtle intelligence and sophistication of Mayan culture. Set against the dramatic backdrop of Guatemala’s political upheaval in the 1980s, this heady mix of magic, humor, and spirituality immerses the reader in the experiences of Mayan birth, courting, marriage, childrearing, old age, death, and beyond, using the true story of Prechtel’s own family and friends.” from the Amazon website. This post reminds me of why I love being a nerd. I saw a simple quote. I copied it. I thought about it and did a bit of reading. In doing so, I learned something. I discovered a new author whose books I can hardly wait to read. Best of all, I get to share this with my blogging buddies. Thank you! There’s no limit timewise or ingenuity-wise on the ways people will treat each other badly, but we have to keep working on changing that. I just hope we evolve in the right direction. Yes, we have a long record of treating each other badly. Your book Julia’s Violinist* addresses that issue from a personal perspective. I read it every night. Such great scenes…I feel as though I am in the room or at the dance with them. Thank you, Lori. I’m so glad you’re finding that Julia’s Violinist is engaging. If you feel like you are there with the characters, that’s one of the nicest compliments to an author. I would love to sit with you to discuss your current blog. I want to interact with you on your level when possible so we can dialog together.. I also have a question on how to find something that St. Honore needs. Great idea. Let’s talk soon! Great blog with sensitive looking at cultural stuff. There is a truth no culture remained pure throughout history. World today is an absolute example joining with cultures to make a better world needs to be handled with great care. Joining with nations and the people of nations with all their races, skin diversity, language differences etc etc. Now that is a different perspective. That’s why having a religion that is culturally based causes such upheaval and unrest. Finding the PERSON and the reason behind the religion clarifies a lot of stuff. 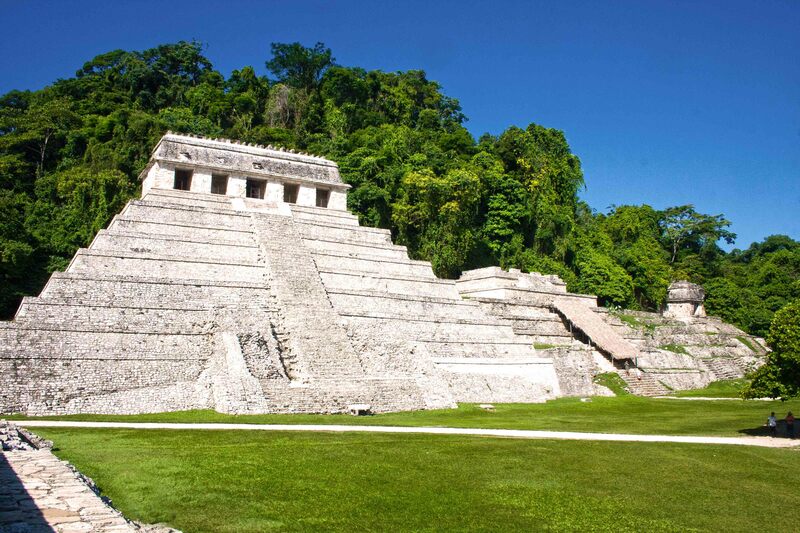 All the Mayan culture even with great advances and good was looking to …………..higher…….who did they follow? That’s why my life journey is to follow ONE whose focus is not culture, religion, but RELATIONSHIP. Honey in the heart indeed. Tenderness, compassion. Good over Evil in all things and all circumstances…..Ever, ever, ever not a call to the ordinary but ever a call to the Higher. Holiness, purity and HIGHER. True words. We can all be cruel in subtle ways and yet still think of ourselves in righteous terms. Yes, it was interesting how that quote stayed on my mind. I could not reconcile it with my limited knowledge of their ancient culture. Then, like a gift, it opened up to me and lead me to think about their world and ours in a different way. Thank you so much for reading and sharing your thoughts. I always enjoy hearing from you. Thank you for pointing out that we cannot criticize other cultures when our own is so vulnerable to accusations of injustice and cruelty. A very thoughtful and thought-provoking post – and thank you for explaining your thought process for how you came to write it at the end. This really resonated with me, especially the “doing as they’re told” part. It is a very fascinating culture, especially the juxtaposition of human sacrifice vs. compassion. I’ve always wondered what would make a priest (priestess? I’ve heard stories, none of which I’ve been able to verify as of yet, but still searching) sacrifice a loved one. Ensuring said loved one’s place in “paradise!” That seems a bit too vague, but square with the compassion. I think, like the concept of God and the universe, our minds aren’t wired to comprehend, so we do the best we can. If that makes sense.